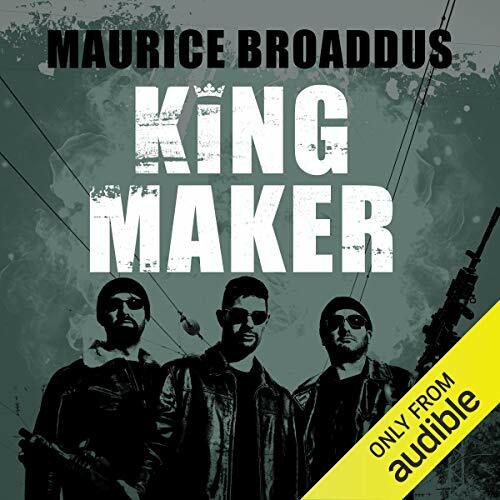 Showing results by author "Maurice Broaddus"
From the drug gangs of downtown Indianapolis, the one true King will arise. 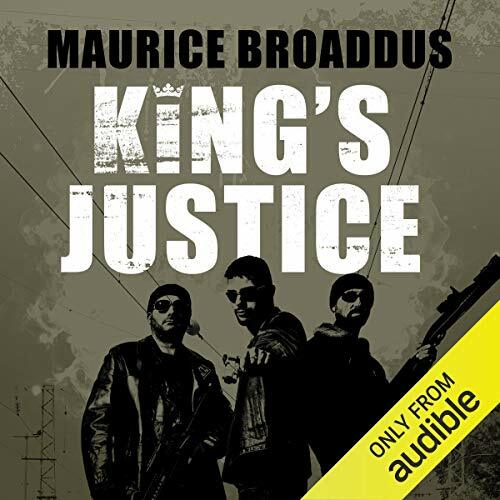 The King Arthur myth gets dramatically replayed through the destiny of street hustler King, as he tries to unite the crack dealers, gangbangers, and the very real monsters lurking amongst them, to do the right thing. This is an edgy, fantastical debut, genuinely unlike anything you've ever read before. 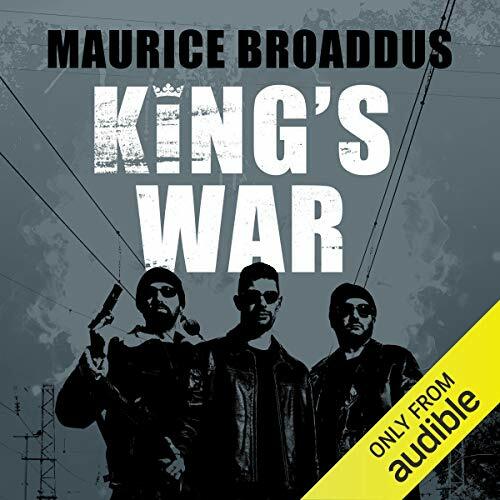 Spurred on by ever-more-urgent visions by his mystic advisor, Merle, King attempts to unite the warring gangs. But the knights of Breton Court are assailed on all sides by greed, temptation, and some very real monsters. But worse, there is betrayal from within King’s innermost circle. King has been betrayed, but he has no time to lick his wounds – he has to draw his people together to fight the ultimate foe in this conclusion to the stunning Knights of Breton Court trilogy.